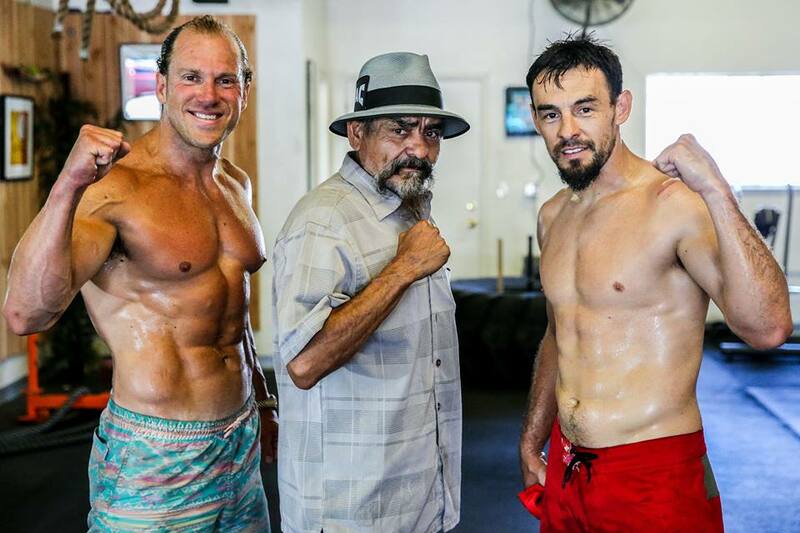 During the Fight CAMP for Robert “The Ghost” Guerrero, this Scripture was at the heart of the CrossFit conditioning and Warrior Yoga we utilized in preperation for his fight against Omar Figueroa. Robert was humble in defeat, and gracious in his surrender to the next chapter of his life. The “Spirit of the Lord” is upon Robert, and his faith in God is a huge inspiration to me, and thousands of other believers. Within weeks of Robert’s retirement from boxing, God opened huge doors in his life, and further confirmed that when we seek God first, He provides everything we need.